Then enter the following in your .bash_profile, .bashrc, or .zshrc file depending on which terminal shell you are using. 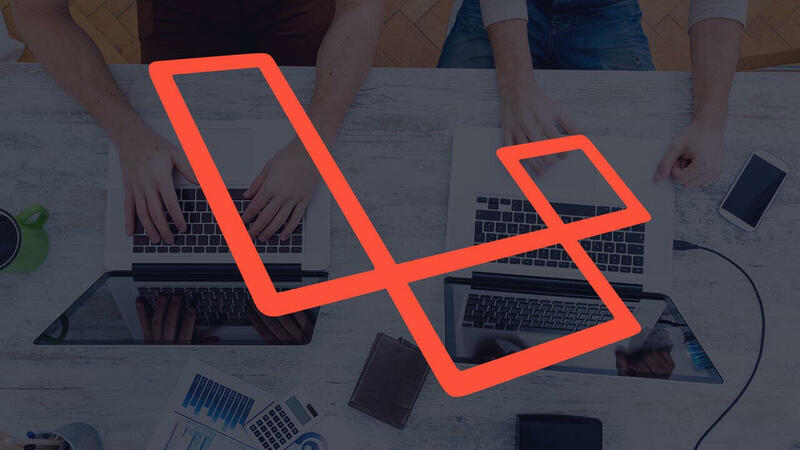 Now, you'll be able to run the 'laravel new' command! And you should see that the version of PHP you are using in the shell is the PHP version associated with MAMP.